We have just returned from Barcelona after 3 intense days of participation in the most important event in Europe in the sector of DIY: The International DIY Summit. During these days we have been able to enjoy presentations from such experienced personalities as: Matt Schweickert, Chief Strategy Officer of Home Depot, largest worldwide distributor of DIY. We also enjoyed an interesting conversation with him during the VIP Cocktail organized by Fediyima and Gardena. Sylvain Prud’homme: President and CEO of Lowe’s in Canada. 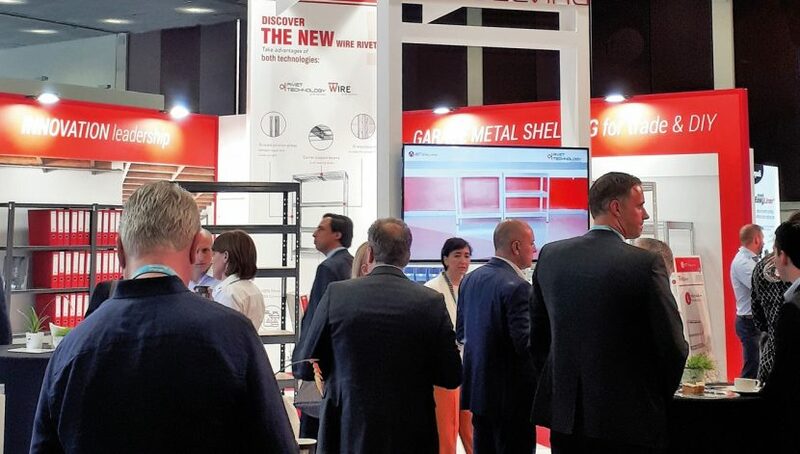 This American company is a market leader in the country following the acquisition of RONA, where AR Shelving is a leading vendor. Ignacio Sánchez, CEO of Leroy Merlin Spain. He told us about the future of the physical store. He pointed out the user experience through new technologies but without forgetting the human factor. We were also able to enjoy his company in which he transmitted interesting tips and strategies for the future. This year, the “lifetime award” went to Damien Deleplanque, CEO of ADEO until last year. He managed to surprise all attendees with his speech. He explained that throughout his career he has encouraged his employees to position themselves in the zone of “disobedience” to break with the established rules. 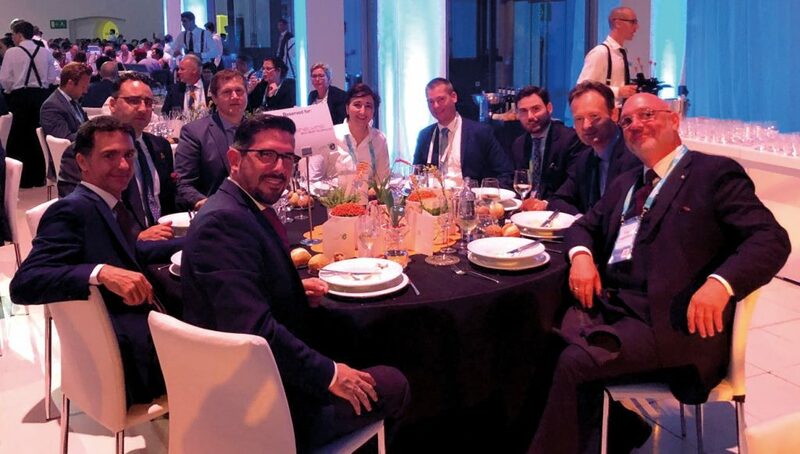 We also enjoyed great moments at the gala dinner, where AR Shelving shared a table with our customer OBI from Germany, the Finnish company Stark and Moki Vezi from Lithuania. Next year the event will be held in Dublin, and AR Shelving has already confirmed its attendance.